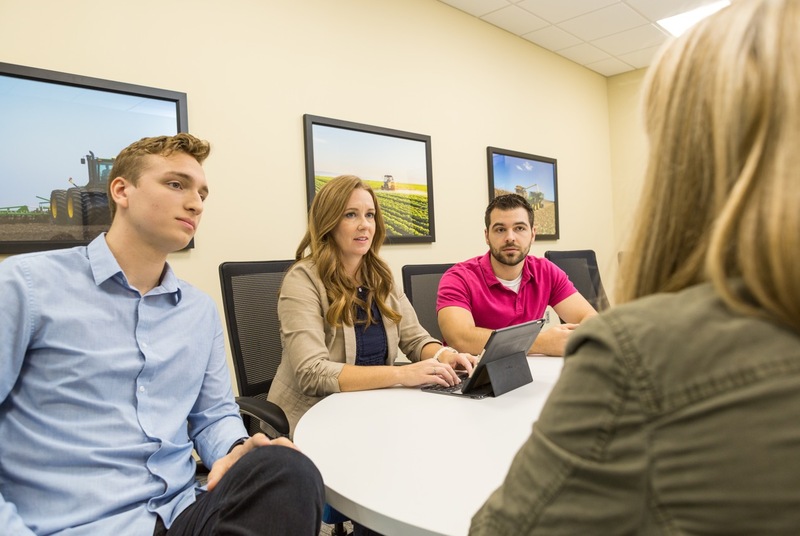 Agvance, fully-integrated software for ag retailers, connects all areas of your business and improves your overall efficiency. Agvance is with you, every step of the way. Agvance is designed to meet your needs today, and keep you prepared for the future. We are constantly innovating our software to reflect the evolution of an ever-changing industry. We harness the latest technologies, and then form them to fit the unique challenges of agribusiness. Watch and see how our newest innovation, Agvance SKY, takes the power of the Agvance platform and delivers your information, wherever and whenever you need it. 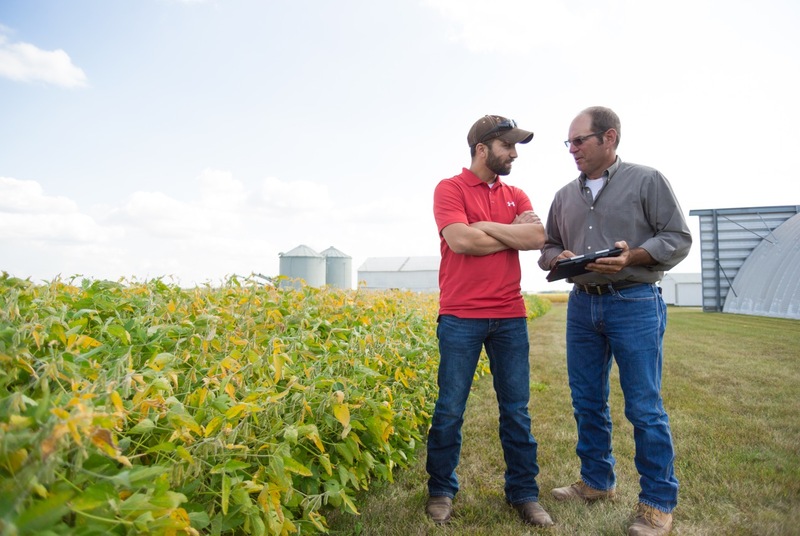 For decades, we’ve led the way in developing software for ag retailers, by combining our expertise in agriculture with our passion for highly effective systems. So, whether you’re experiencing growth, merging businesses, or simply looking for an easier way; Agvance is here to help. Growth can be driven by planned expansion, as well as unexpected surges in the market. Because Agvance easily brings together all aspects of your business, you’ll be ready for whatever the future brings. 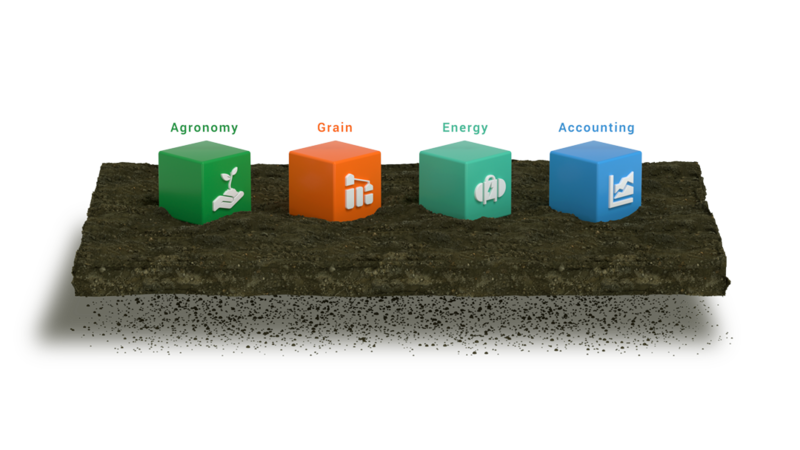 We’re here to ensure your system is fully integrated; combining the functions you need under one ag software platform. And if you’re upgrading a current system, or just wanting to replace areas that remain paper-based; we’ll make sure the new parts fit with the existing, and that your transition is seamless. As the most trusted and respected ERP for agribusiness on the market, we have a proven track record of turning the complex processes of agribusiness, into simple, streamlined solutions. Agvance puts information at your fingertips; giving you the insight to better serve your customers. When companies merge, there can be challenges in combining systems. We can help you reevaluate your current system and look for new ways to streamline your entire process. For over 30 years, we’ve learned what works, and can use that knowledge to take you to the next level. We are ag experts who continually look for ways to enhance our products and services for the benefit of the ag retailer. In the world of ag software, it is our experience in the industry and our expertise in innovation that sets us apart. We are committed to always combining a personal touch, with a progressive technology. We are 100% exclusive to the agricultural sector. It’s where our passion and expertise lies, and the reason we continue to lead the way in software solutions. Our objective is to integrate all aspects of your business. We work with you to identify your specific needs, and develop a customized solution to streamline your operations. Agvance was born from the needs of ag retailers. We continue to listen to our customers and evolve our products to keep pace with their needs. As technology changes, we change with it; constantly exploring new approaches and applications, to ensure our customers are at the forefront of the industry. We’re proud to put outstanding support behind our software. Over forty percent of our team is dedicated to delivering the best customer experience possible. We will do everything we can to understand you and meet your needs. We highly value our partnerships, and work hard to turn them into long-lasting relationships. Agvance allows us to bring all areas of our business into one system. We are not flipping from an accounting program to a grain program to a payroll program. Everything we need is in one central location. Agvance handles every aspect of an agricultural business from dispatching agronomy services to selling retail products. Our accounting software is now connected to the mapping and blending tools which is a huge benefit. Having all the information in one system has had a huge impact. 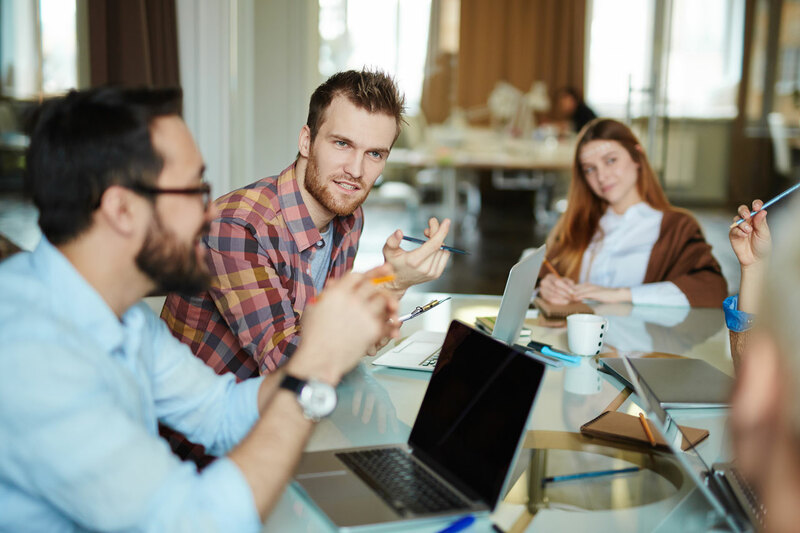 The greatest benefit we’ve enjoyed since implementing Agvance over 10 years ago is that they are consistently trying to improve the software to fit our needs. They continue to improve with updates and new modules to keep up with the vast changing technology available in today's world. 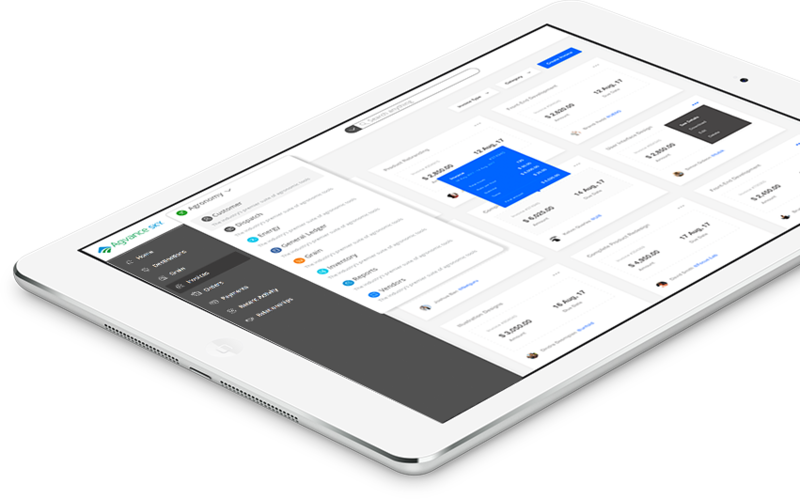 I personally think the best benefits are the reports that I can show my customers, from field histories to sales to prepay. Whenever you have a customer walk out the door satisfied that they know where their money was spent and have easy to understand records to prove it is priceless! Agvance is a powerful program that makes our fertilizer & chemical business more efficient. We utilize many areas of the program such as planning, bookings, inventory, accounts receivables, payables and payroll and it is simple to teach other office people how to use it. Dakota Fertilizer & Chemical, Inc.